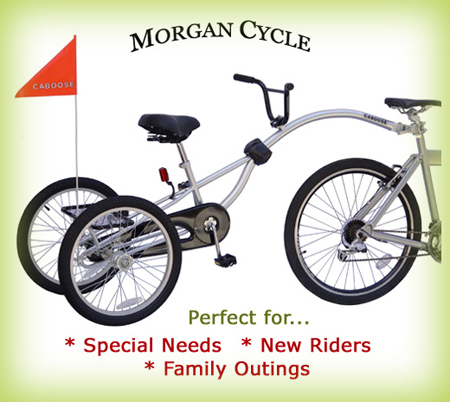 I'm not sure how I missed this when it posted almost a month ago, but I wanted to help spread the word: 5 Minutes for Mom is giving away a two-wheel trailer bike called the Caboose Trailer Bike. Enter to win through May 5th. You definitely need that, now that Roo is probably too cool for the Bumbleride, or too long.